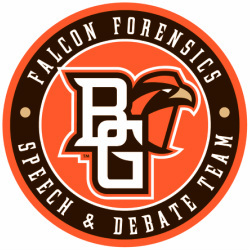 BGSU Falcon Forensics is always looking for folks, like ourselves, who enjoy performing, debating and giving speeches which make people think, feel, react and question assumptions. Through our graduate assistants and scholarship programs we seek to reward and encourage those who share our dedication to excellence. 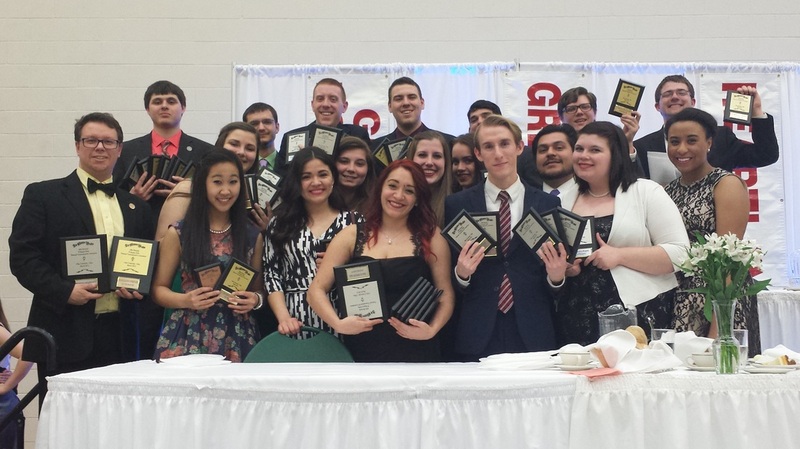 BGSU offers Forensics Scholarships recognizing dedication to, and talent in, forensics and debate participation. The application deadline and audition date falls in early February of each year. Scholarships are renewable for up to four years of participation eligibility. You need not be a Communication Major to receive an award. 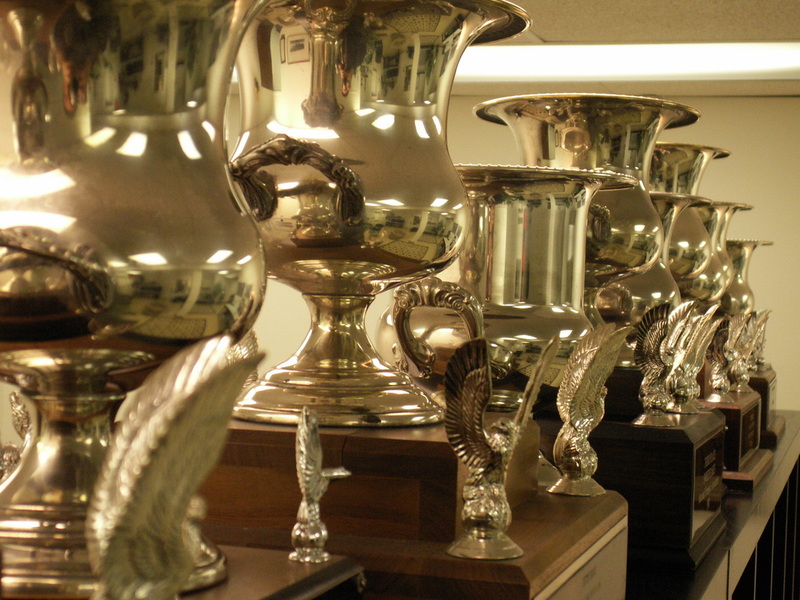 Unlike some programs, our scholarships are based on growth and participation, not the number of awards accumulated. Our scholarship Deadline is March 1 of each year. Through the generosity of our alumni, we annually recognize two students for their contributions to the forensics and debate program with the Martin L. Hanna Family Award in Public Speaking and the Howard L. Shine Memorial Foundation Award. BGSU is located in Bowling Green, Ohio, just south of Toledo and Detroit. Highway access is easy by I-75/US-23, and US-6. Air transportation is just 20 minutes north at the Toledo Express Airport or south in Cincinnati. Bowling Green is a nice sized city with a wide variety of restaurants, social groups and shopping. Hotels are reasonably priced. The Parks and Recreation programing is ranked among the top in the region. The School of Media and Communication offers Forensics & Debate Graduate Assistantships for eligible students interested in Masters or PhD work at BGSU. 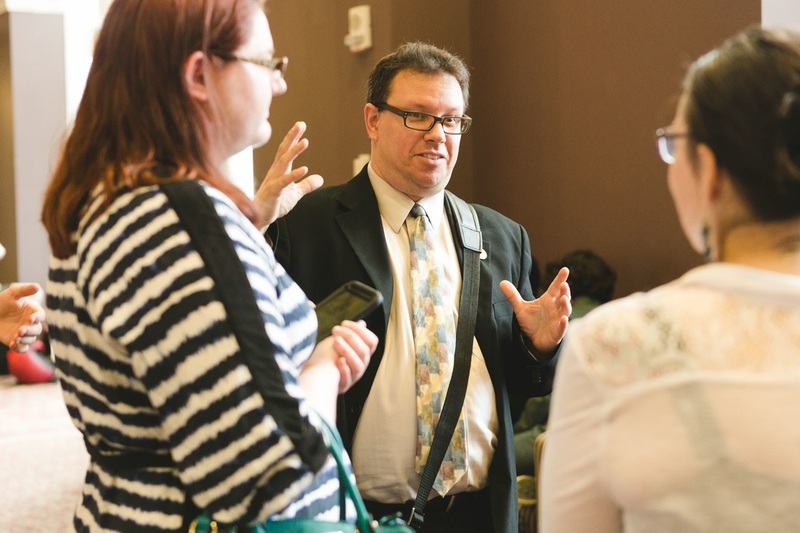 In addition to pursuing an excellent advanced degree program, the assistant will work with our national award-winning Forensics and Debate Team. Forensics TAs may either have a 20 hour commitment or 10 hours of forensics split with 10 hours of teaching or research. Coaching a full spectrum of IE events or debate (Lincoln/Douglas, IPDA or PARLIAMENTARY) under the guidance of the Director of Forensics. Judging at local, regional and national tournaments. Assisting in the general support of the program. Meet the admission requirements for the BGSU graduate school and School of Communication Studies. Have experience in forensics or debate competition. Work collaboratively with coaches and students. Be able to balance a commitment to coaching with upholding high academic standards. Be motivated and able to motivate others. BGSU has a student body of 21,000 students centrally located in Bowling Green, Ohio near both Toledo, Ohio and Detroit, Michigan. The Falcon Forensics Program is housed within the Department of Communication and works collaboratively with the Department of Theatre and Film.